I HAVE SERVICED PEOPLE OF EVERY PROFESSION FROM A TO Z WITH MANY OF MY LOOKALIKE PORTRAYALS!!! Thank You GigMasters for featuring me as MM in the NY Observer Story! College of SI - as JOAN schmoozed the red carpet with Brooklyn's own Joe Causi, Miss Staten Island, American Idol Runner-up Winner & more! NYEve 2012, Bangor, ME - Hotel Disco Party - as MM in a private VIP room and later came out in 2nd character as DEBORAH HARRY from Blondie to add to the Disco theme along with a John Travolta Lookalike & a Disco band. 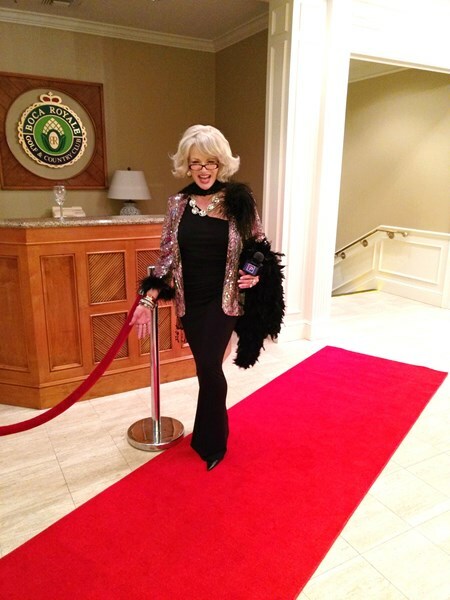 World Trade Center, Boston Seaport - as JOAN RIVERS on the red carpet & greeted 2000 guests from the greater Boston area. She also did photo op with the famous 'BLUE MAN GROUP'. SHARX Bar & Grill, Cranston, RI - Joe's 64th B'day - as MM sashayed into a fantastic R.I. B'day Party to find a great fan in JOE who turned 64 yrs young! His lovable family were sooo much fun! NY YANKEES Opening Week/Derek Jeter Suite. Elaine as MM surprised a mega-Yankee fan for his 50th B'day. NYY/B.A.T Fundraiser - as MM met & photographed with Yankee players such as Jorge Posada, David Cone, Hall of Famer "The Goose" Gossage, Daryl Strawberry, Joe Girardi, Don Larsen, Yogi Berra, Whitey Ford and YES Anchorman Michael Kaye. DR. HENRY KISSINGER - as MM performed for a private event for Kissinger's friend in Greenwich, CT. Many UN Diplomats were present. ARETHA FRANKLIN'S XMAS BASH, DETROIT, MI - a gorgeous Xmas Bash given by Aretha, complete with all the staged Big Bands, dancers, Lookalikes & other performers! HBO's Prez Colin Callender B'day Bash at The Plaza Hotel during "ANGELS IN AMERICA" filming with AL PACINO. Al, NANCY SINATRA, TONY BENNETT were in attendance. Herb Schanel B'day Bash - as MM along with Pamela Anderson, Kid Rock, Sherman Helmsley, etc. ELAINE's entertainment credits are too numerous too list!!! Elaine & her Lookalikes are available for corp & private bookings 24/7! Joyce, I enjoyed every minute of preparing & making this birthday event such fun! It brought such pleasure to my heart to be a part of such a 'special celebration' for a 'special lady'. I loved seeing all of you laugh & smile. Thank You sooo much for letting me share it with all of you! 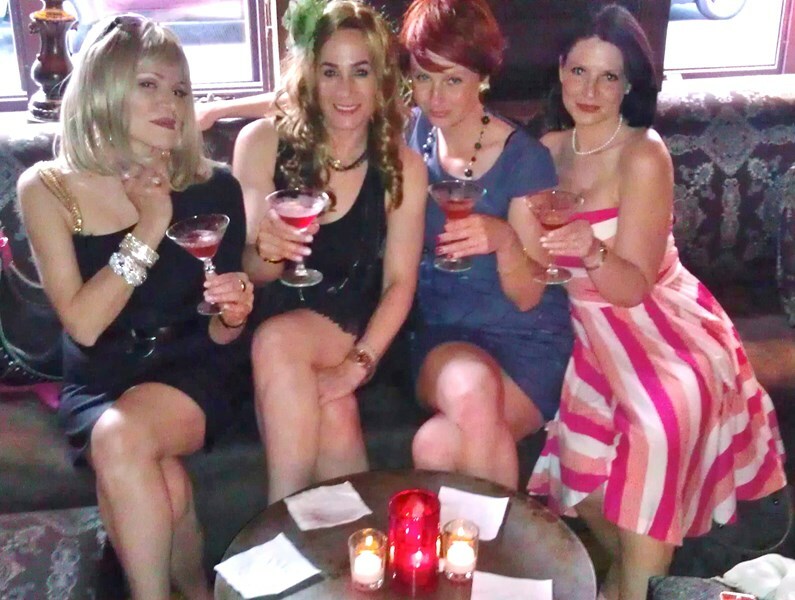 We hired Elaine to portray Marylin Monroe at an outdoors event in NYC. The event was a meet-and-greet, with no music performance. It was a long day in the sun and Elaine was just great! She worked very hard, chatting to people, conveying our brand's message, and sending them into our booth. I'd highly recommend Elaine for any event - private or corporate. My husband was surprised and elated as we're my guests. Her interaction with everyone was a big hit! Totally great experience, that made my mom's 80th birthday party really special. Elaine is totally professional, her Joan Rivers is spot on, the "roast" that she wrote with personal information we provided was funny and warm, and involved the whole family. 100% recommend. Elaine was wonderful to work with. She was professional, accommodating and added a real special surprise to the party. I highly recommend her and am very glad we worked together for my husbands 60th birthday party. 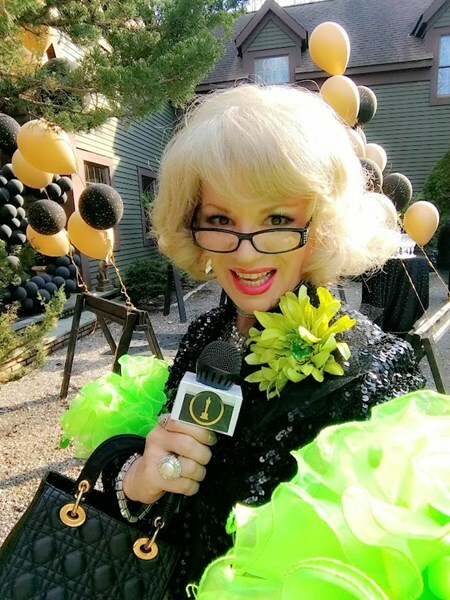 Having Elaine Chez as Talent Booker for my event, was like having a Fairy Godmother make sure we had a fabulous event at the party! She kept constant contact with me, checked in days before the event and followed up after the event too. The quality of Lady Gaga's performance was nothing short of pure professional perfection! No wonder Elaine has over 15 yrs in the business. The lady knows what she's doing! Thanks, Beth! We hired Elaine (aka Lucille Ball) for entertainment at a retirement party. The guest of honor has been a life long ”I Love Lucy “fan. We kept Elaine hidden in another room until the right moment and when she entered the room the guests went nuts! There was no mistaking who our surprise guest was! Elaine did her thing and led us in “Happy Retirement to you”. She tailored her remarks to the retirees interests- you thought the real Lucille Ball had just come back to life. Elaine is a true professional and we loved every minute of her act! We are still talking about it 2 weeks later! Please note Elaine Portrays Joan, MM, Madonna, Cyndi... will also travel to Long Island City, Brooklyn, North Bergen, Bronx, West New York, Union City, Weehawken, Flushing, Fairview, Edgewater, Hoboken, Jersey City, Ridgefield, Cliffside Park, Palisades Park, Fort Lee, Secaucus, Ridgefield Park, Leonia, Englewood Cliffs.